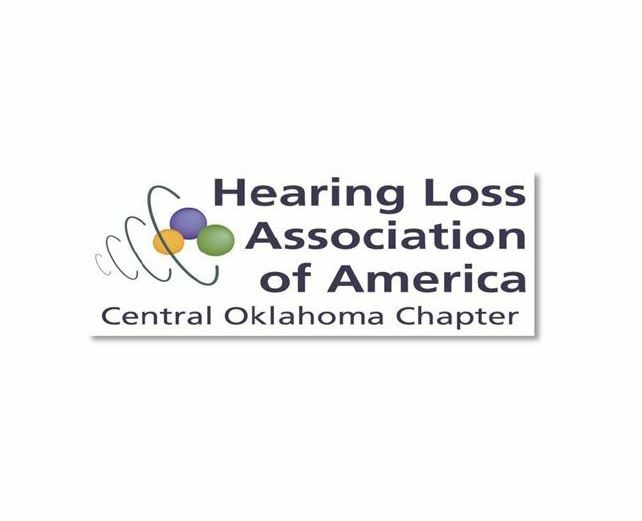 Check out the May 2018 Newsletter from Hearing Loss Association of America Oklahoma chapter. All are welcome to the monthly meetings. May 14 night group (6:00-8:00, Speaker Dr. Marsha Moore) and May 17 day group (1:00-3:00, Speaker Dr. Eva Saffer). Details are in the newsletter link May_2018_HLAnewsletter And also our calendar: http://totalaccesscaptioning.com/events/.